Metta Energy provides the latest renewable energy technology to your home or business; assisting you in the transition away from fossil fuels to more sustainable forms of living and operating. 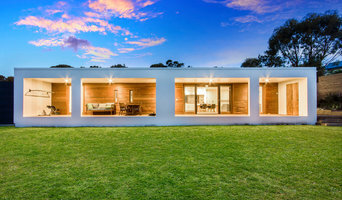 At MODE Electrical we pride ourselves on our reputation for our professionalism, service, knowledge, holistic approach to solar energy solutions, and custom design. Highly professional, highly regarded by our competing peers. 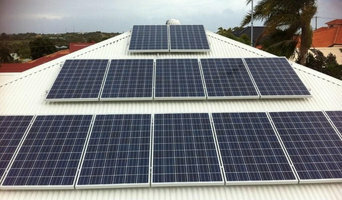 The preferred Northern Sydney premium quality solar installation company often referred by home builders and renovators. We supply and install solar power and battery storage systems across Western Sydney and the Blue Mountains. 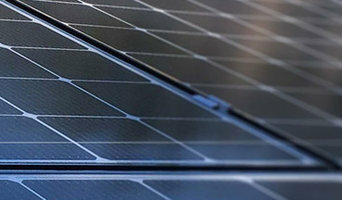 We’ve chosen our solar power systems and components based on our stringent criteria of outright performance, build quality and cost-effectiveness. Our products include Tesla Powerwall, Sunpower & Q-Cells Solar Panels; and Fronius and SolarEdge inverters. Orana Energy Systems Solahart Central West are your local solar energy and gas experts, servicing the Central West region of NSW from our base in Dubbo. Let us make your home or business more energy efficient with our variety of renewable energy products and services. Contact our office today. Solar Hot Water and Solar Power, Battery Storage, Gas Heating, Gas Hot Water. We are a family owned business in regional Victoria providing renewable energy solutions to homes and businesses throughout the state. Cola Solar helps you slash your power bill as well as reduce your carbon footprint and help the environment with a range of great products. Our solar panels will harness energy from the sun, saving you money and our hot water systems can also reduce your power usage around the home. Our range of battery storage systems allow you to store this energy to use it any time of the day. Established in 2012, Energy Saving Shop is one of the renowned solar companies in Melbourne. Our aim is to help residential and commercial clients in reducing their energy bill and carbon footprint. We are committed to offering our clients with the solar products at very competitive rates with guaranteed quality and service. We offer our clients with the professional installation of the energy efficient products including solar panels and energy efficient lights (LED). Our Solar Solutions: •Solar Modules •Solar Inverters •Batteries We also have an extensive range of LED products including LED Tubes, LED Downlights, LED Shoplights, LED Panels, LED High Bays and LED Flood Lights. We provide quality GCL batteries that maximize the consumption of solar power in Melbourne. 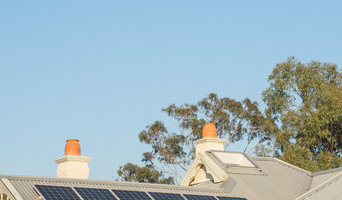 Our 5kw solar system is one of the most popular systems in Melbourne, as they are ideal for medium to large households. Why Choose Us? 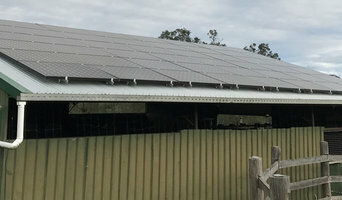 •Australian owned and operated company •Fully accredited installers •Tailor-made energy solutions •Professional Solar panel installation •Government rebates and incentives available •Quality solar systems and solar panels in Melbourne To inquire more about our products or for an obligation free price quote, get in touch with us at our registered number. At BCJ Controls we produce Secondary Protection Switchboards with solar protection relays for Commercial Solar over 30kW grid connections. Find a solar power contractor on Houzz. Search the Professionals section for solar power contractors or browse Photos of completed installations and then contact the professional responsible. Here are some related professionals and vendors to complement the work of solar power contractors: Lighting, Pools & Spas, Electricians.